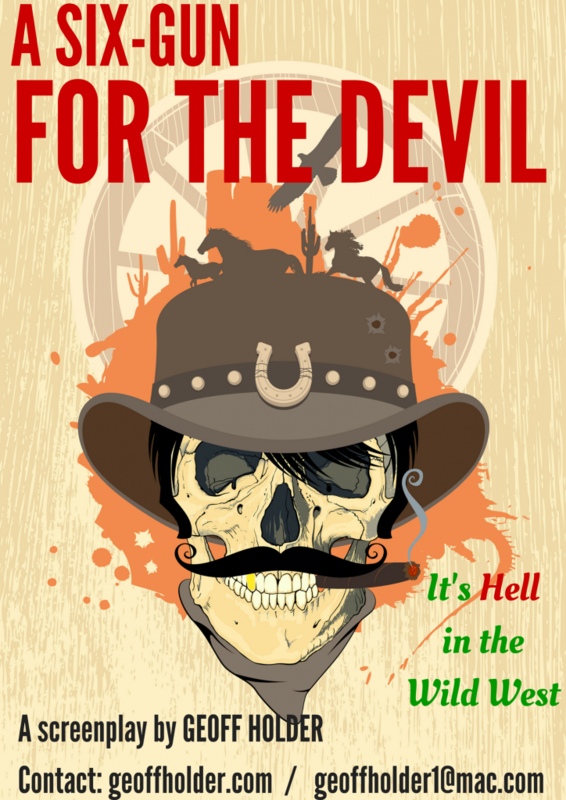 My supernatural Western A SIX-GUN FOR THE DEVIL has made the quarter-finals of the Stage 32 Happy Writers Search for New Blood Screenwriting Competition. I’m quite pleased about that. Competition was fierce, as there were thousands of entries. Congratulations to the other quarter-finalists. Here is the announcement of the full list. 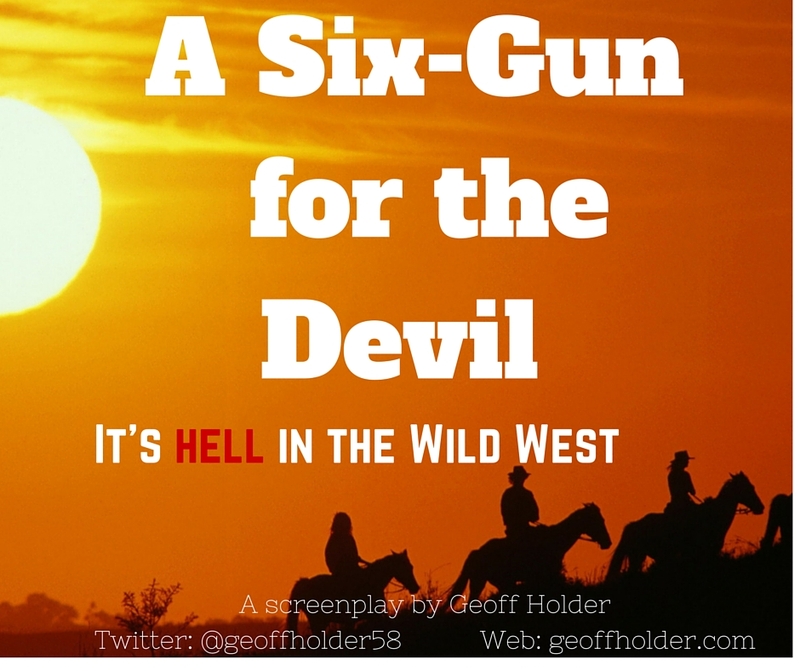 This entry was posted in Movies and scripts and tagged A SIX-GUN FOR THE DEVIL, geoff holder, horror, screenplay, screenwriting, scriptwriting, Search for New Blood, Stage 32, Stage 32 Happy Writers Search For New Blood Competition, supernatural Western on 17/11/2015 by Geoff Holder. The screenplay for my supernatural Western feature A SIX-GUN FOR THE DEVIL has been requested by Maximum Films and Management in New York. I’m quite chuffed about that. The request came after a Happy Writers pitch session on Stage 32. 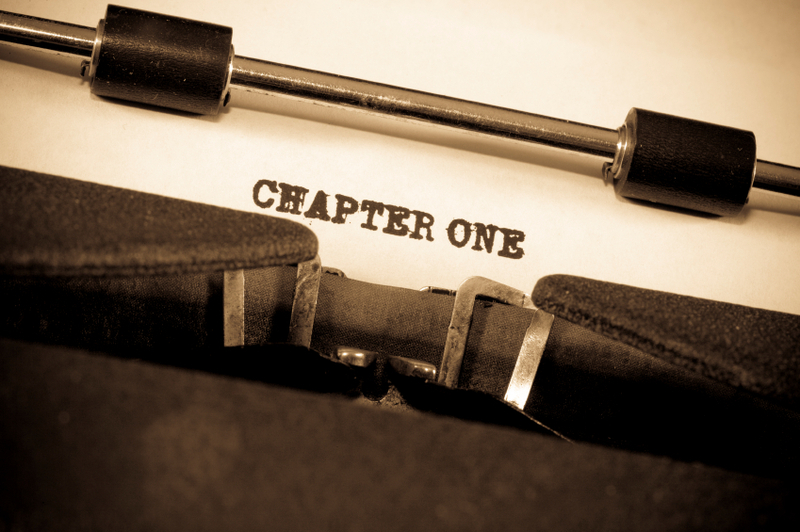 Now it’s back to the fourth redraft of my ‘zombie movie without any zombies’…. This entry was posted in Movies and scripts, screenwriting, scriptwriting and tagged A SIX-GUN FOR THE DEVIL, Geoff Holder screenwriter, horror films, Maximum Films & Management, movies, New York, screenplay, screenwriting, scriptwriting, supernatural Western on 25/09/2015 by Geoff Holder. I have two screenplays (horror and sci–fi) I want to take to market. Before I do so, however, I want to make sure they are the best they can be. Part of my plan is to use table reads – the perfect opportunity to discover some unspeakable dialogue or clunky exposition. I want to record the read on audio. 1) I can’t pay anyone, so what should I offer as basics (food, drink etc.)? 2) Other than the usual registering of the scripts, are there any legal issues? Should I ask everyone participating to sign a waiver saying they have no legal claim on the table read performance and recording, and/or a NDA? Any examples of relevant pro formas that do the job without being intimidating? 3) Scripts – distributed as hard copies or as electronic copies? Should I expect actors to print out their scripts or print them for them? 4) How should I cast for the roles? Invite people to contact me, send them a script sample, and listen to them over the phone? (For a table read it’s the voice that counts, not the physical appearance of the actor.) Or is there a better way? Skype? Something else? What would you prefer? Should I post a list of roles and ask actors to ‘pitch’ for one or the other? 5) I think I should start the read by asking everyone present to give their name, the name of the character they are playing, and a one-line description of the character, starting with the leads. Good idea? 6) Should scripts be marked up in any way? Or will actors do that themselves? 7) Should I ‘direct’ the read? Stop the proceedings and ask an actor to read in a certain way? Or let it flow? 8) Pre-read briefing for all actors around the table (for tone, style, etc.). Good idea? 9) Anything else I’ve missed? And now it gets weird. Anyone ever done a VIRTUAL table-read, with everyone sitting at home? The reason I ask is because I live in the middle of nowhere, in a country where few speak English. I’m therefore wondering if the technology would allow me to do a virtual table read, with actors from around the world sitting in the comfort of their own homes. Anyone ever done anything like that? 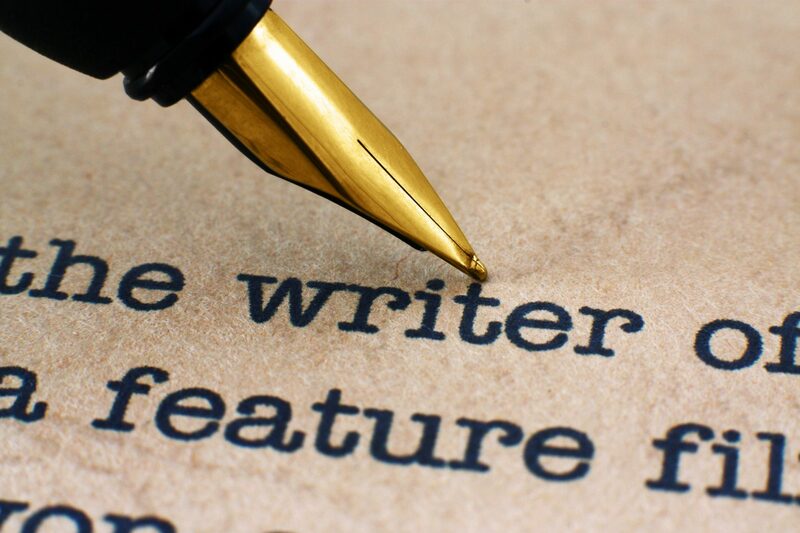 This entry was posted in Movies and scripts, screenwriting, scriptwriting and tagged acting, actors, geoff holder, screenwriting, scriptwriting, table read on 27/08/2015 by Geoff Holder. 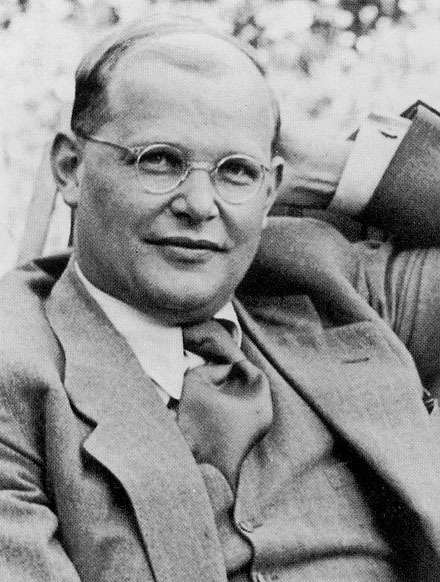 called DIETRICH BONHOEFFER, and deals with the titular character’s resistance to Hitler from within Germany. concentration camp just weeks before the end of the war. visually and to show the humanitarian principles he stood for. I’ll confess to in being tears sometimes, especially as I was writing the last pages. this opportunity. Pending funding, the film will go into production in 2015. This entry was posted in Movies and scripts and tagged Adolf Hitler, animation, Dietrich Bonhoeffer, geoff holder, Lives of the Dissidents, Operation Valkyrie, screenwriting, scriptwriting, short film, short movie, Terry Gilliam on 21/11/2014 by Geoff Holder. but a peek at the original French text helped work things out. uncovered fewer mistakes of spelling, grammar and punctuation than I see in the average script written by a native English speaker. Go, as the Americans are wont to say, figure. recent examples stretching from France and Scandinavia to Hungary. Which is, of course, most excellent. This entry was posted in scriptwriting and tagged copy-editing, French, geoff holder, Geoff Holder Author, playwright, proofread, proofreading, screenwriting, scriptwriting, Swiss, Switzerland, theatre, translation on 25/09/2014 by Geoff Holder.